choices allow tailoring to suit individual preferences. furniture is finely handcrafted by artisans in the USA. options right for you from the home bar wish list. 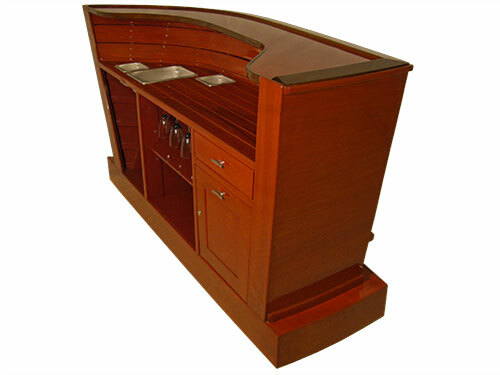 Barina Craft's home bars furniture, in from the outdoors.